The hardcover tome, coming October 1, will take Ghost crew devotees behind the scenes like never before. Even Chopper would be excited about this. 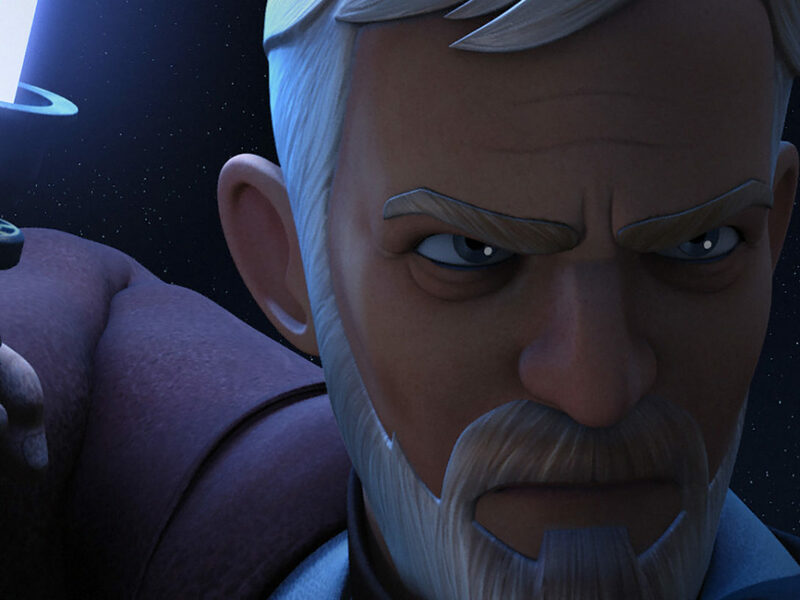 The beloved animated series Star Wars Rebels will be celebrated with a major new book, it was revealed this week. 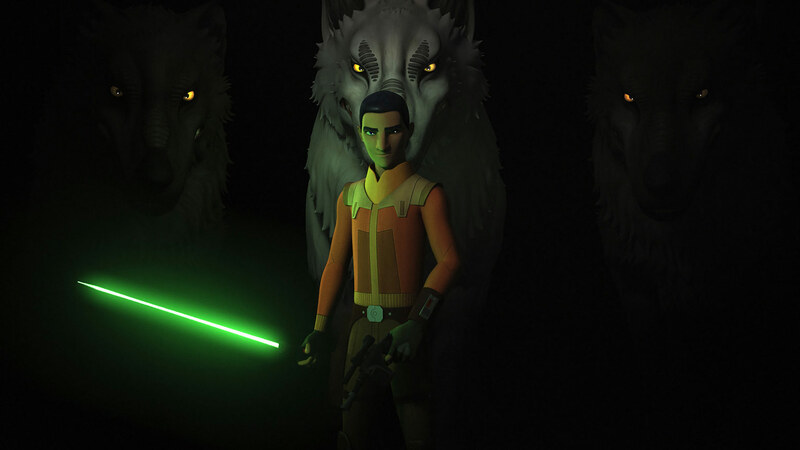 The Art of Star Wars Rebels, written by Dan Wallace and coming October 1 from Dark Horse Books and Lucasfilm, will chronicle the making of the show over its four-season run, complete with never-before-seen concept art and process pieces, along with exclusive commentary from creators Dave Filoni, Simon Kinberg, and Carrie Beck, among others. It’s available for pre-order now. 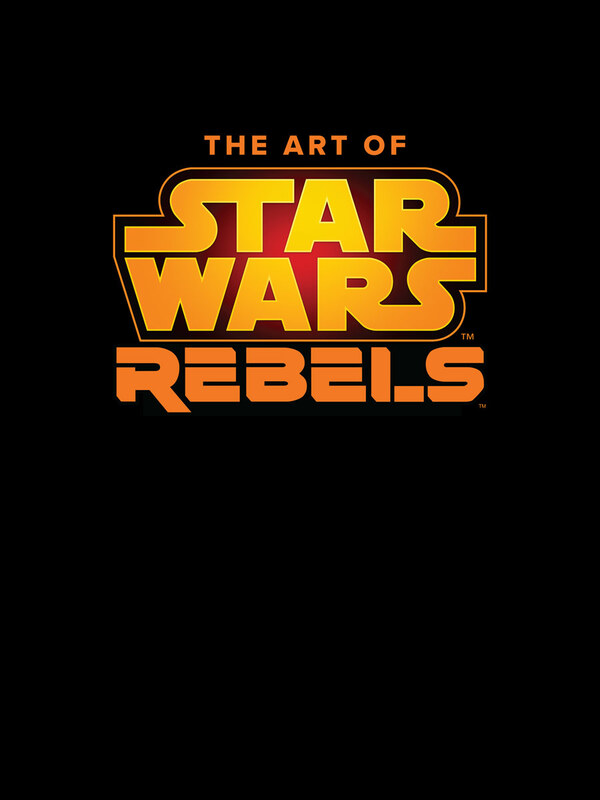 Temporary cover for The Art of Star Wars Rebels. 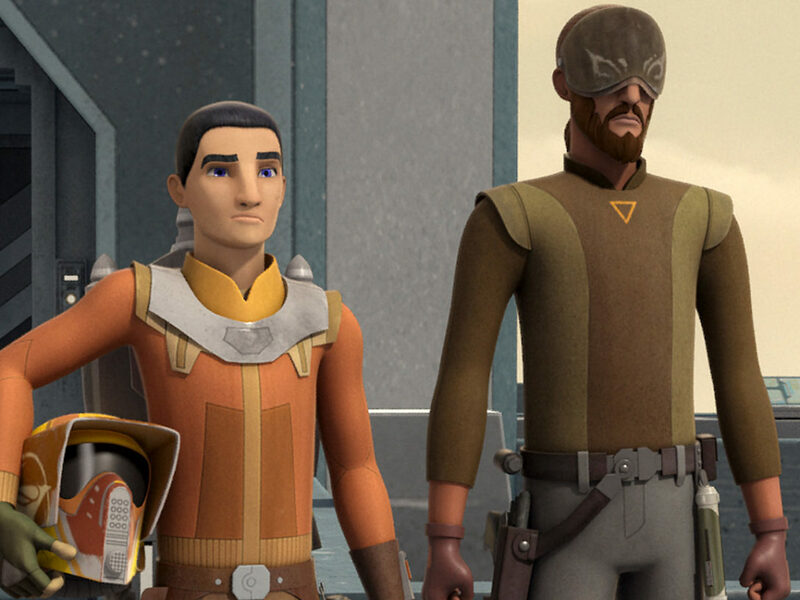 Star Wars Rebels followed the motley Ghost crew in the early days of the rebellion against the Empire, while incorporating elements and characters from Star Wars: The Clone Wars, Rogue One: A Star Wars Story, and much more from across the Star Wars saga. 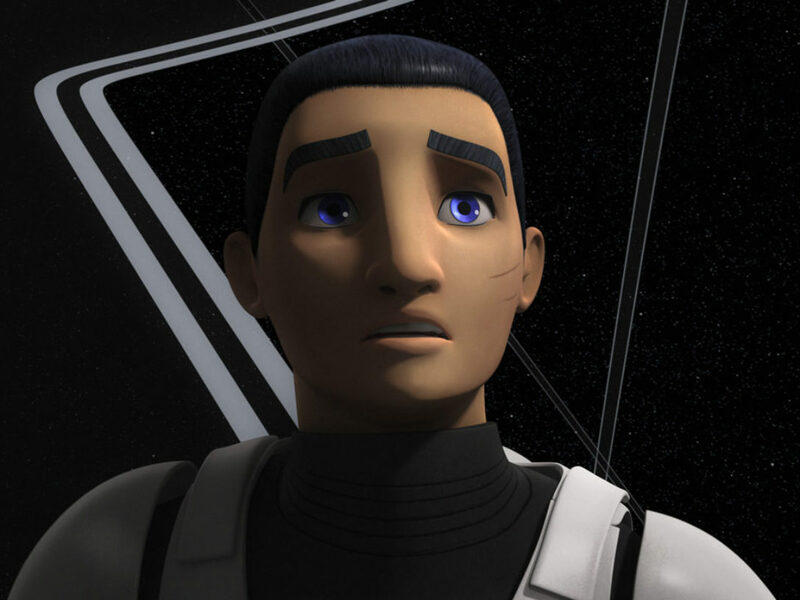 Be sure to check out StarWars.com’s extensive Star Wars Rebels coverage, including episode guides, in-depth interviews, and insightful editorials on the series. 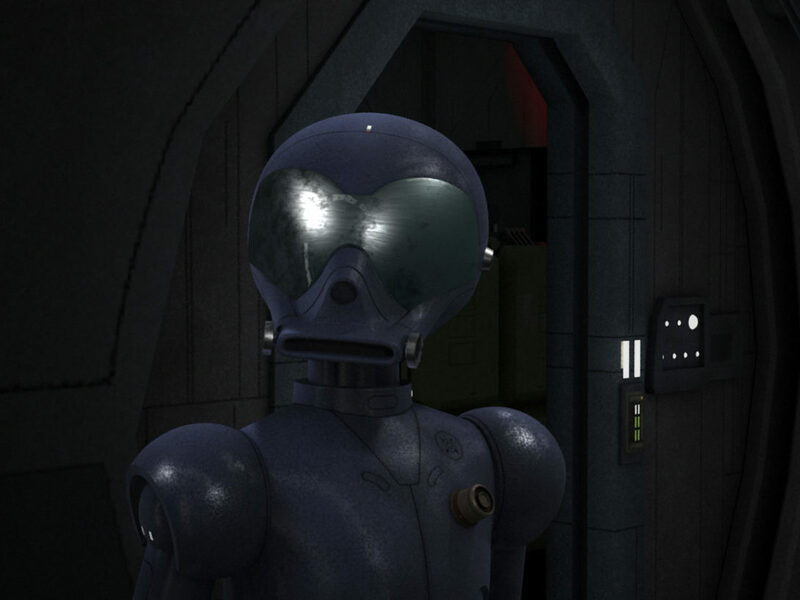 Stay tuned to StarWars.com for more on The Art of Star Wars Rebels. Fulcrum out.